Please do make plans to stop by the November screening for Channel 102 and vote be sure to vote for the second episode of Earth vs. Bird, which features the work of The City Desk contributors Shek Baker, Aaron Bleyaert, Matt Vermeulen and RJ White. Voting ensures that there will be a third episode, you see. 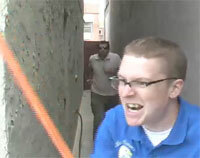 Calling it action-packed does not begin to do the production justice. 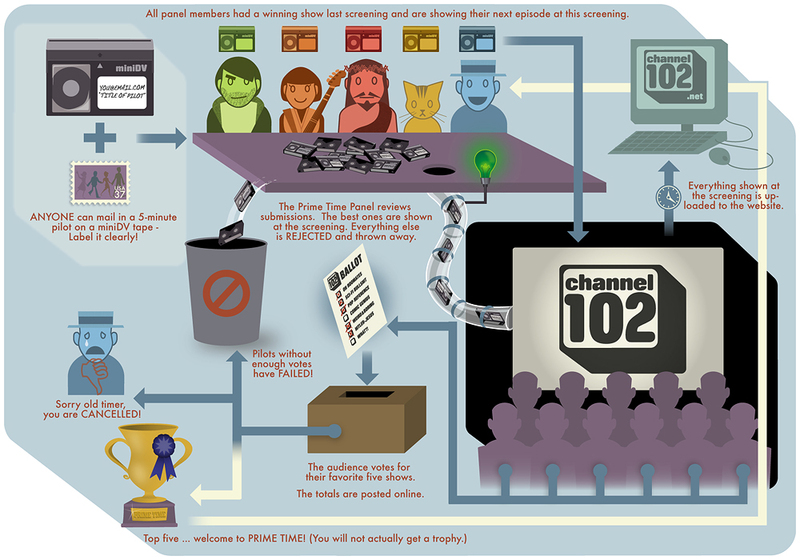 More information on the screening and exactly what Channel 102 is [helpful diagram] may be found at their web site.